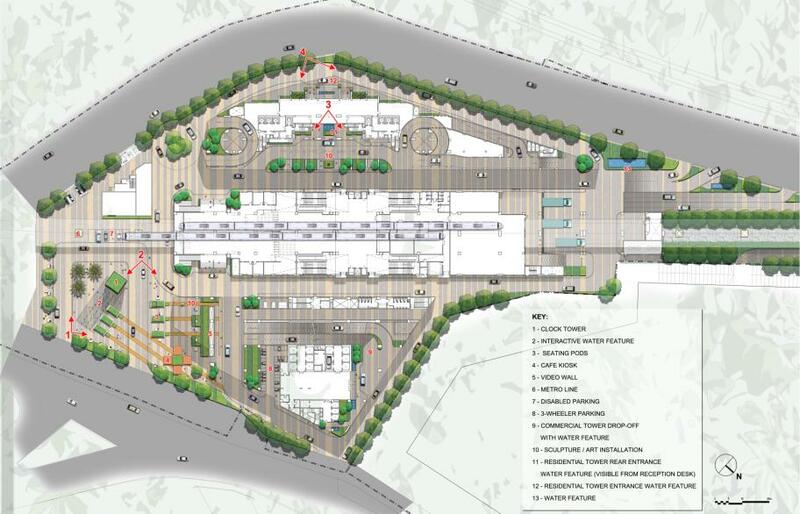 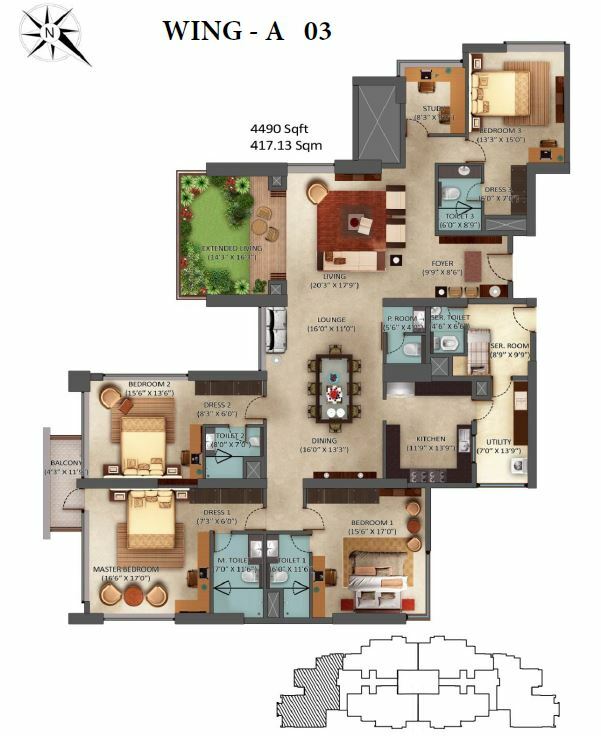 Mantri Centrium is an Apartment by Mantri Developers in Malleshwaram,west zone of Bangalore. 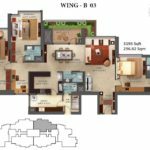 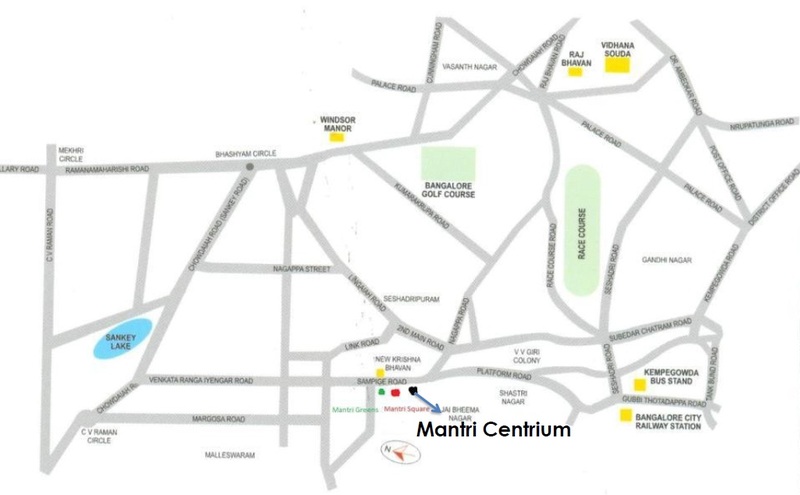 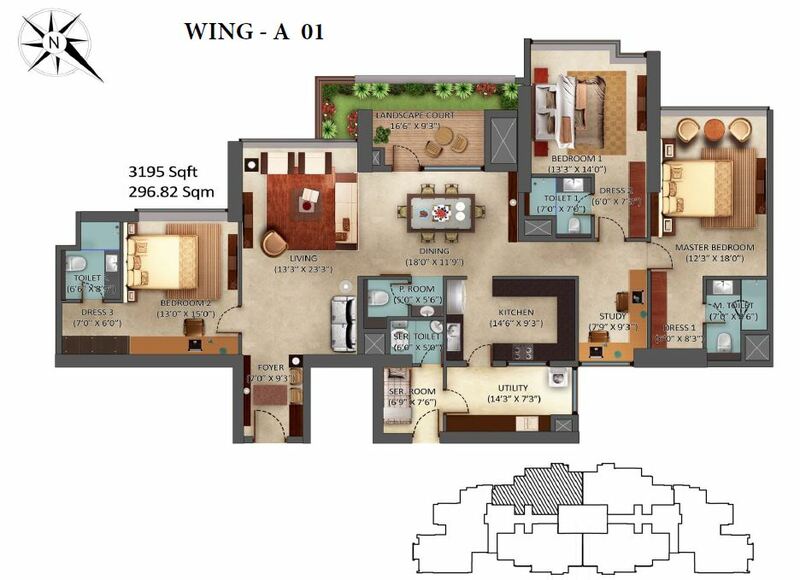 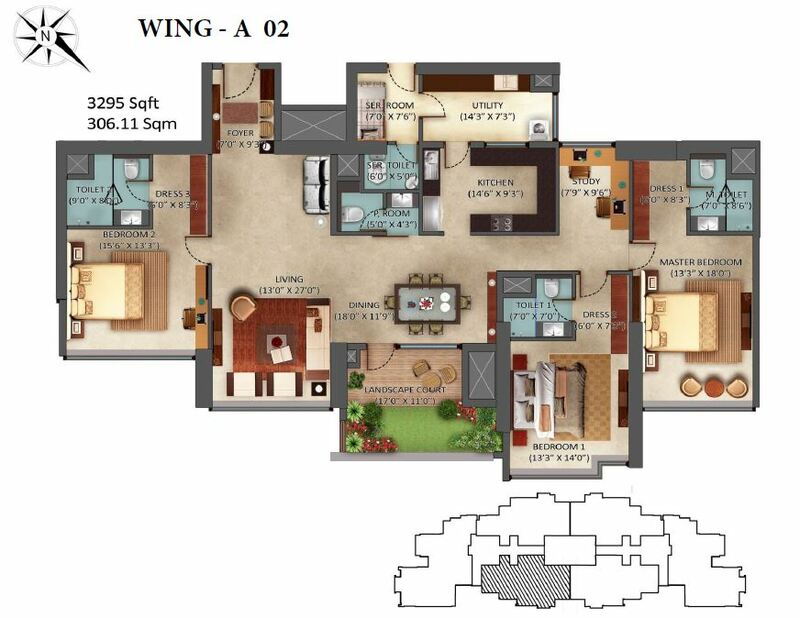 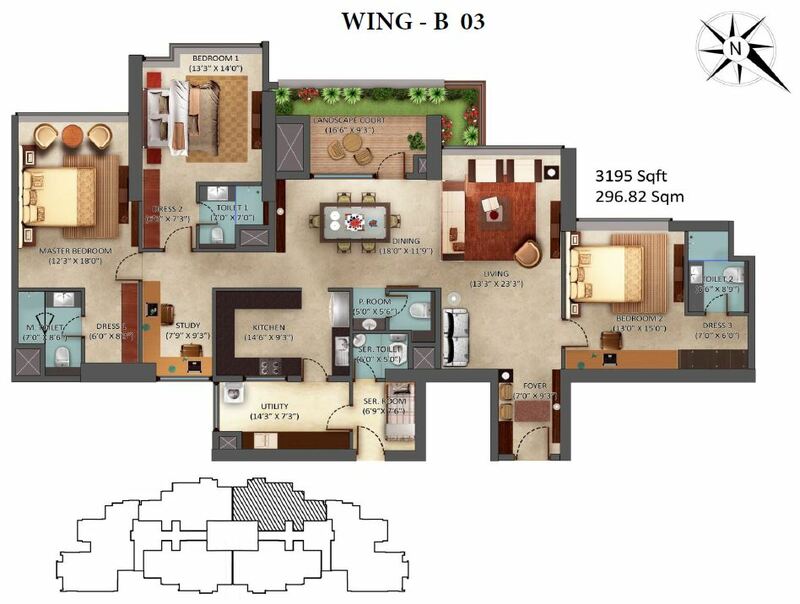 Mantri Centrium Comprises of 3 and 4 BHK Apartment and has a total of 108 units spread across 1.16 Acres of land area. 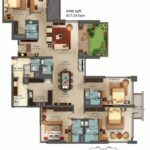 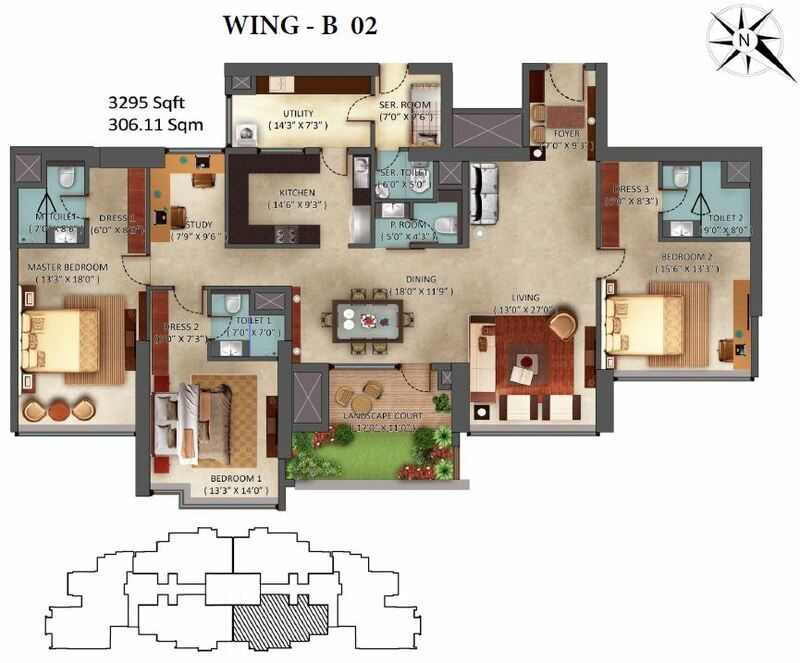 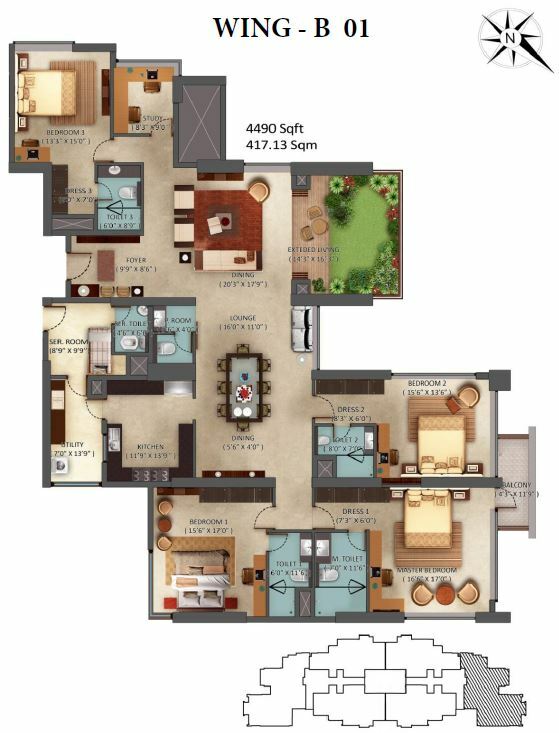 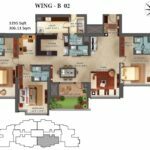 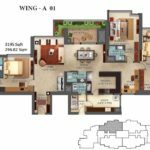 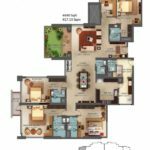 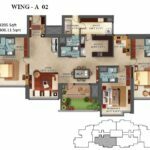 The Super Built Up Area of Mantri Centrium ranges from 3195 sqft – 4490 sqft.